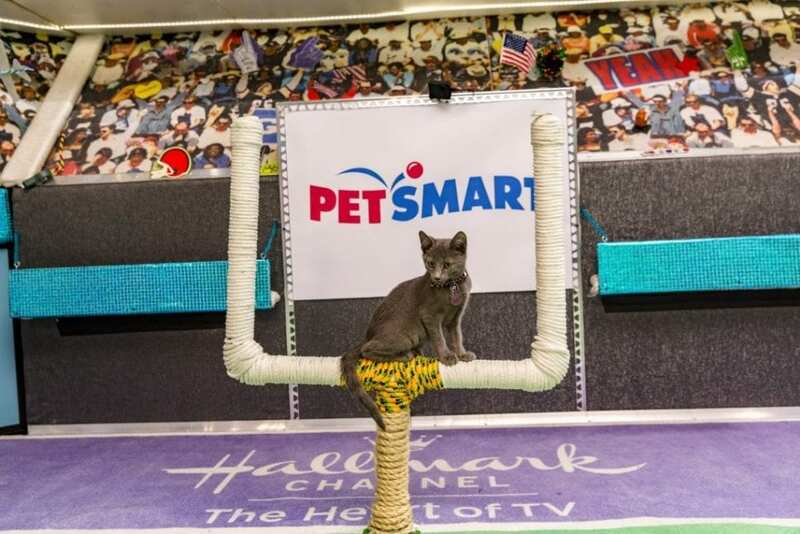 This post calling all cat lovers to watch the third annual Kitten Bowl is in partnership with the Hallmark Channel. All of the opinions belong to Close to Home. Why should dogs have all the fun around Superbowl Sunday? This year you can join other cat lovers and check out the Kitten Bowl. Any cat lover can not resist watching the Hallmark Channel this Sunday at 12 pm EST to watch adorable pets move the football across the football field, with refs and goal posts. 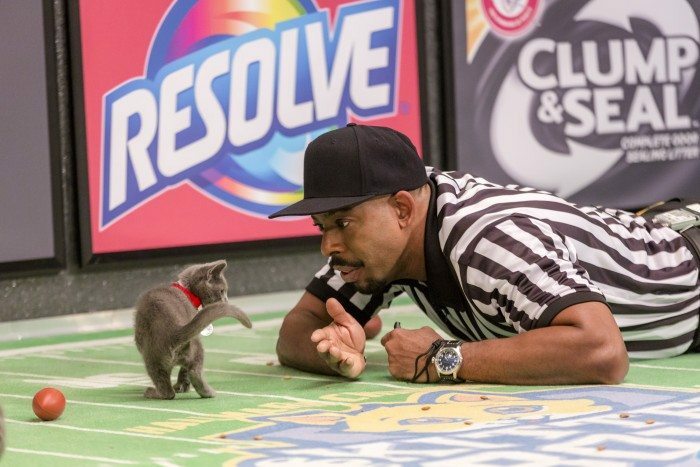 If you can make it, no worries, they will be re-airing the kitten bowl at 3pm EST and 6 pm EST. – Beyond regular texts, you can use the emojis in top messaging apps like What’s App, Facebook Messenger and iMessenger. Won’t your cat loving friends be excited to get a message like this? 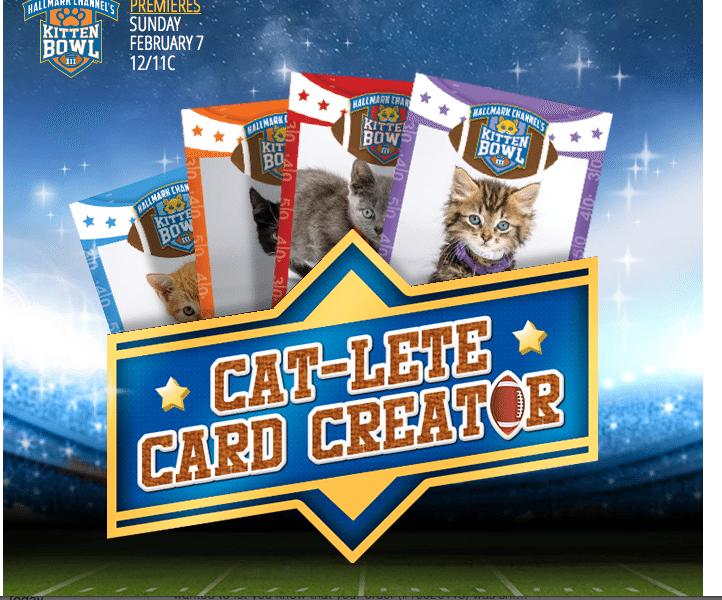 What to go even a step further and share how excited your own cat is to watch the Kitten bowl, create a Cathlete care, using Hallmark Channel’s Cathelte Card creater. 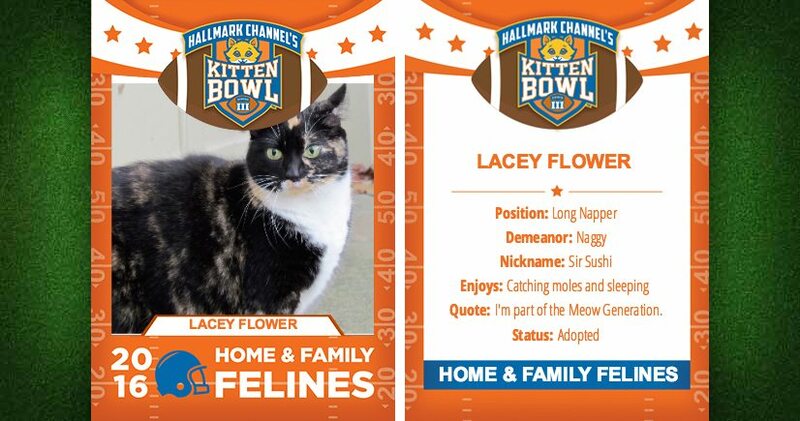 Lacey Flowers is ready to cheer on her fellow felines this Sunday. Who can resist an hour of these adorable kittens playing football? Be sure to live share during the bowl using #kittenbowl and @HallmarkChannel. See what other cat fans are saying on Hallmark Channel’s Facebook and Twitter page. Are you hooked yet? 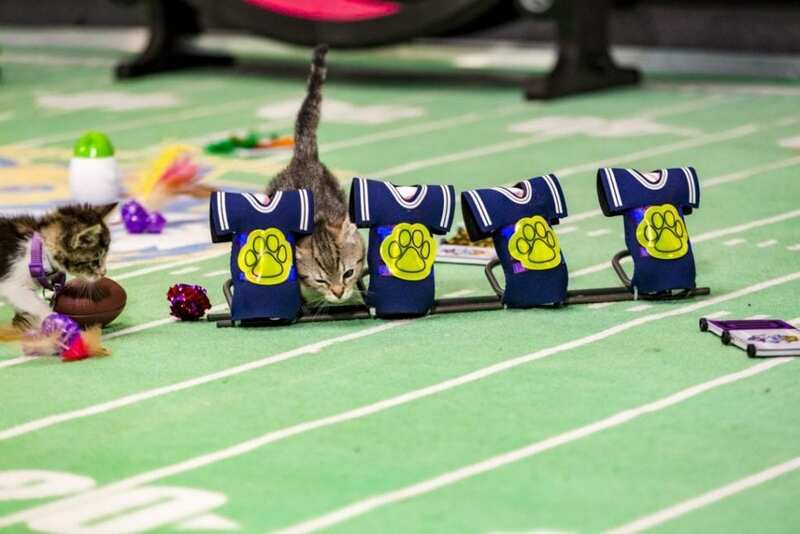 Which team will you be cheering for at third annual Kitten Bowl? 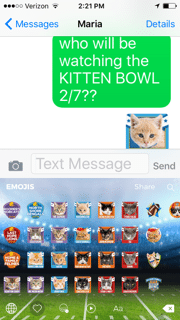 I had never heard of a kitten bowl until the other day and then I thought they were poking fun at the super bowl. I had no idea it was a real thing. I don’t have a cat, but I think this will be fun to watch. I would love to see this. I knew there was a Puppy Bowl but didn’t know there was a Kitten Bowl. A must watch in our home. Adorable!! Great idea. I’ll be watching the Super Bowl though. I love cats! I had no idea that this was on I am going to have to tune into this looks like it will be a cute show to look at. 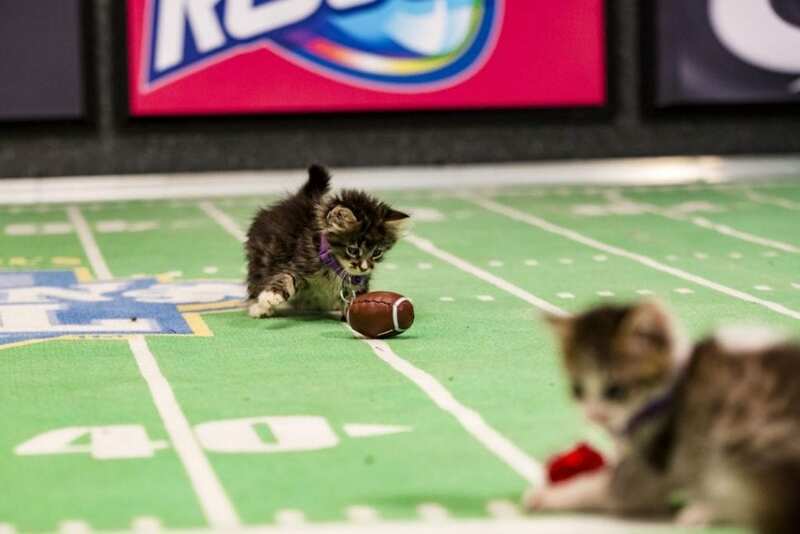 I am so not a football fan, but I love watching little kittens play around on a tiny football field!